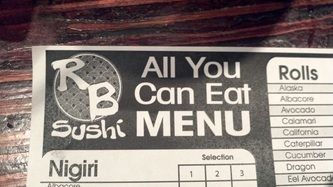 Words don't even describe the quality of the food here. 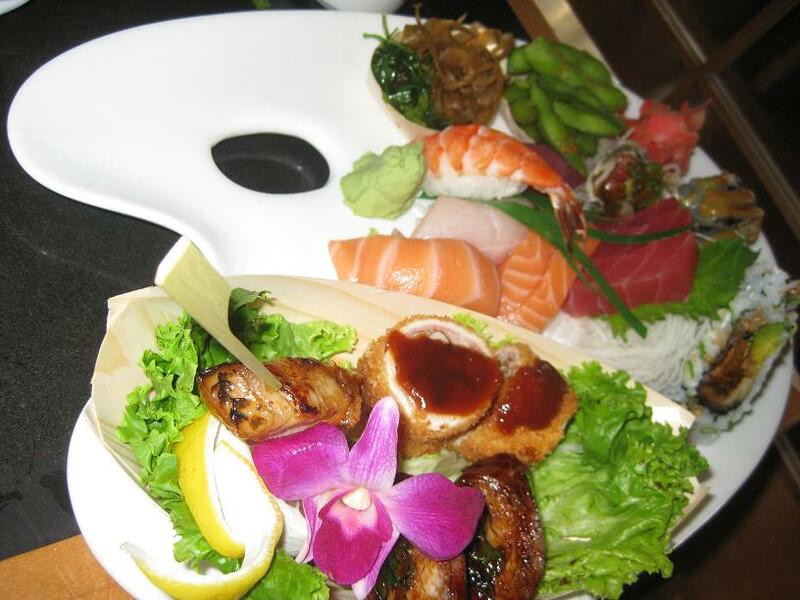 It's truly AUTHENTIC and FRESH Japanese sushi without stepping foot into Japan. 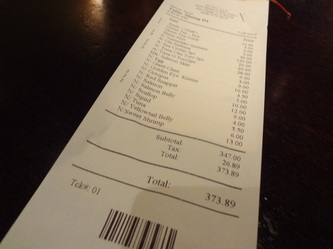 Your bill might run 100+ for 2 people but it's worth the money. 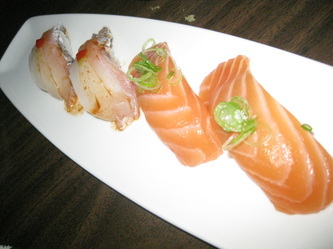 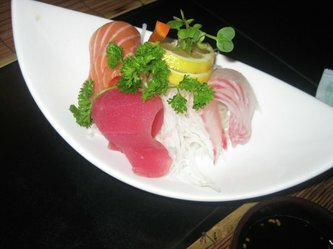 While other places may focus more on creative and innovative sushi rolls; Sushi Ota is the prime place to be for sashimi. 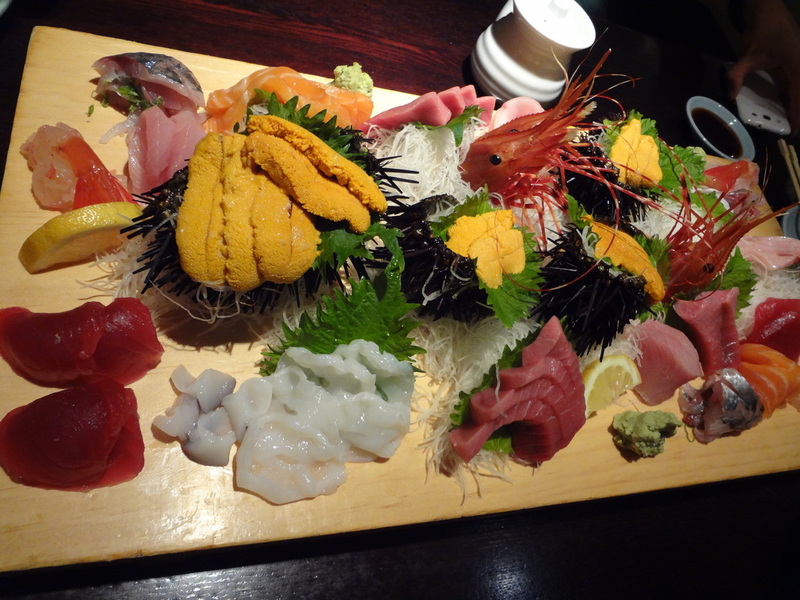 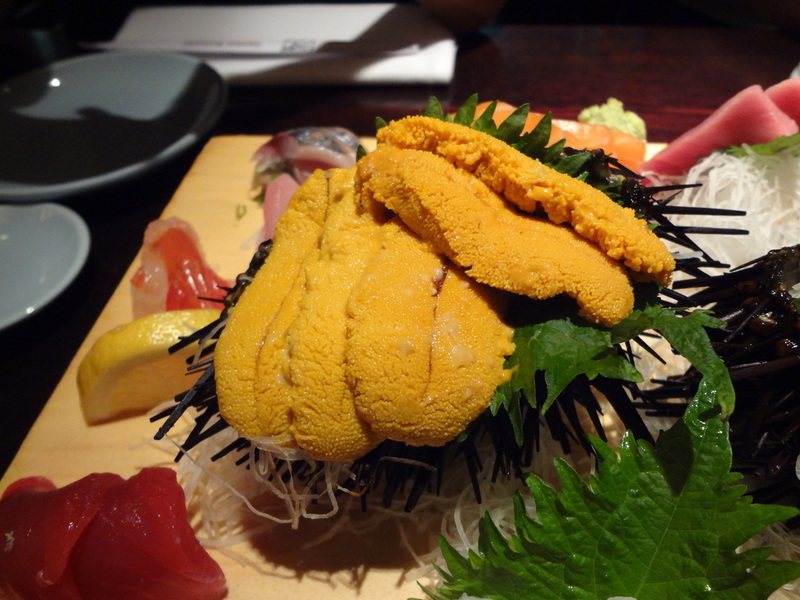 I love the uni (sea urchin), Otoro (you have to try it), yellowtail belly, salmon belly, hotate (scallop), and their golden eye. Everything just melts in your mouth. You just can't get enough of this place if you're a sushi lover like I am. 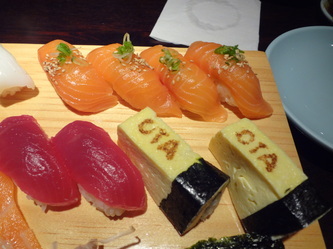 It was like music in my ears when my brother said to me we were going to Sushi Ota and it was his treat; we definitely didn't hold back that night. 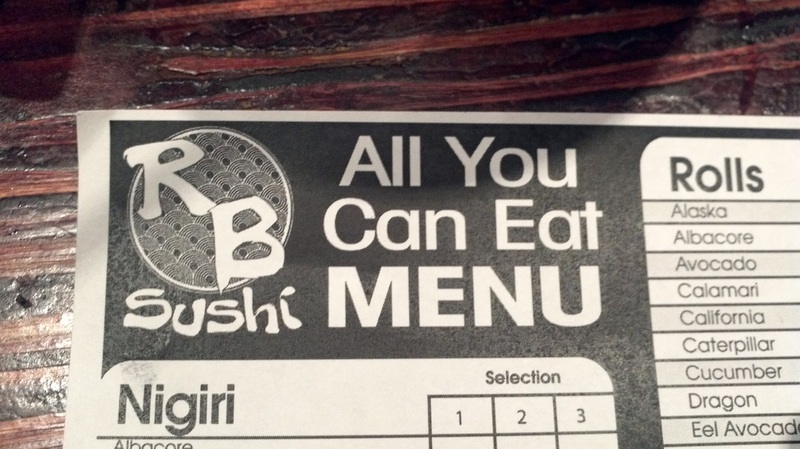 But I strongly suggest you call ahead for reservations because they get book up fast. 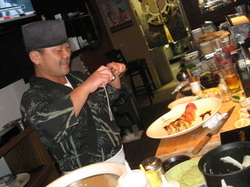 I get FRESH SUSHI here every week! 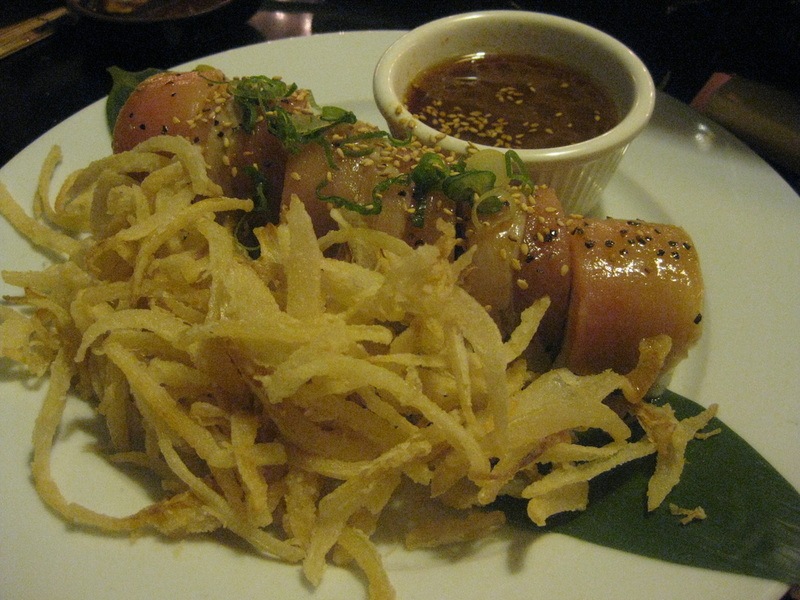 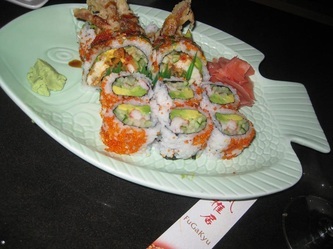 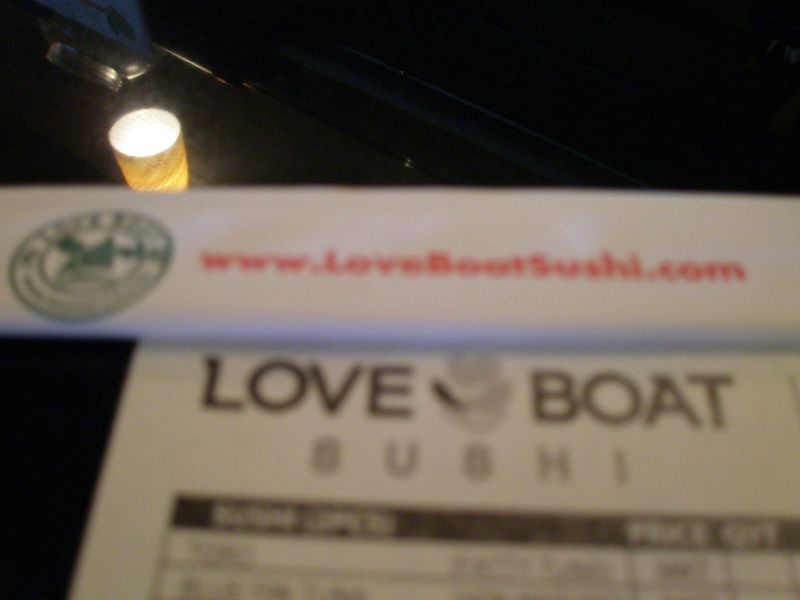 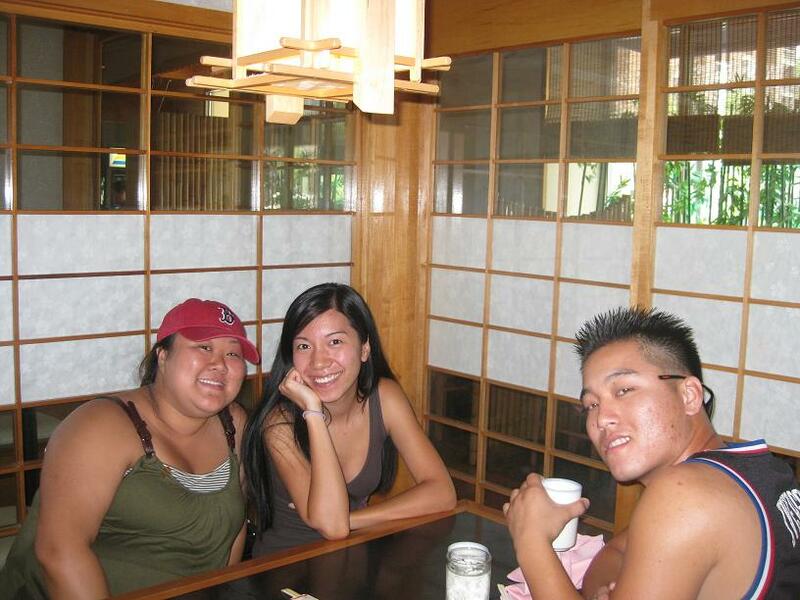 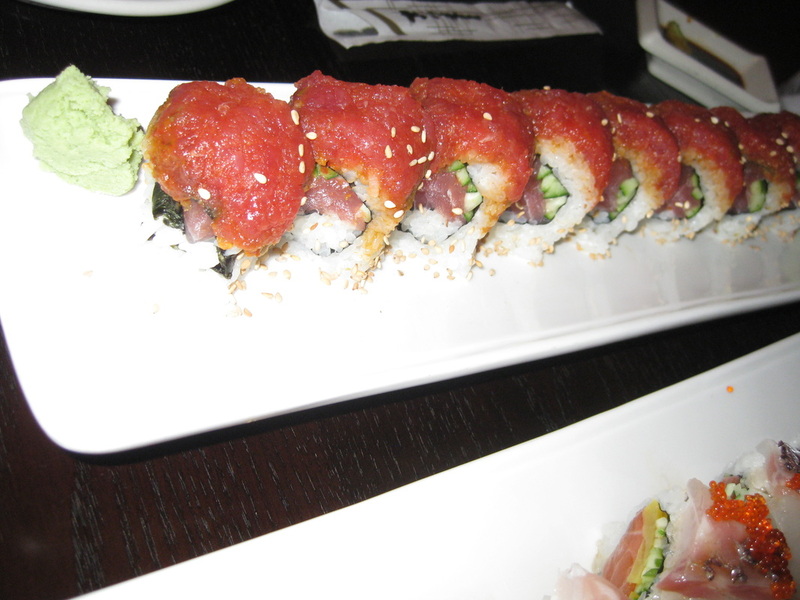 I definitely had love for the sushi at the Love Boat restaurant. 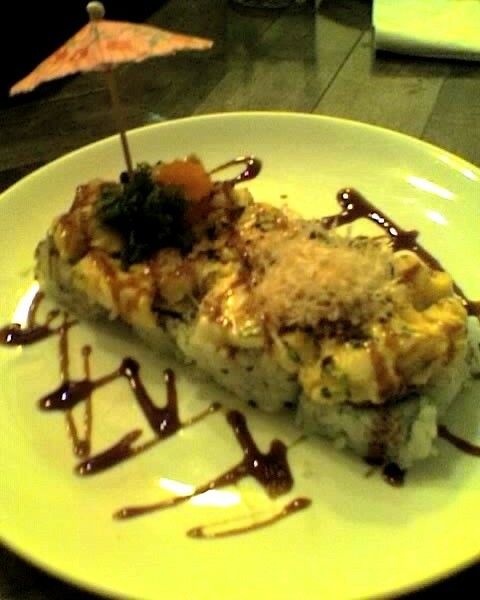 This place was recommended to me by a co-worker and I'm glad I finally tried it. The venue was pretty big. The food was top notch and you can tell they serve high quality fish here. 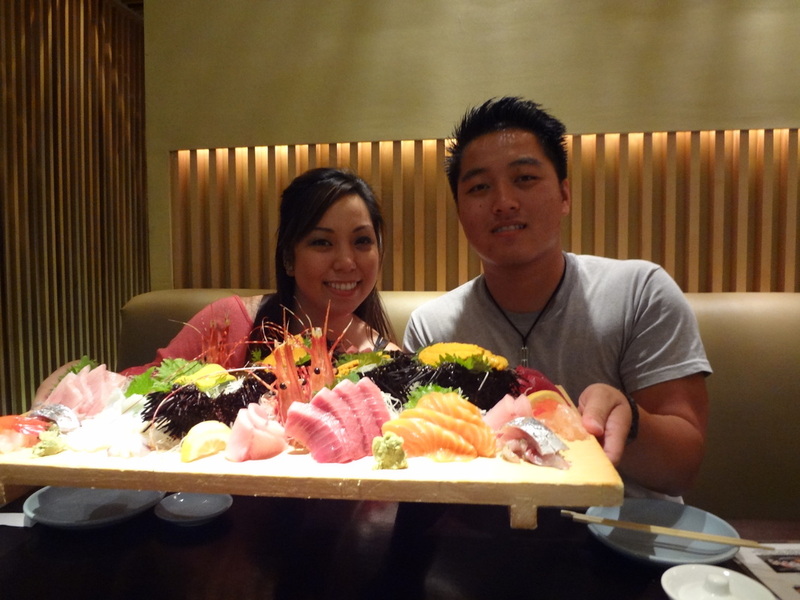 Our toro sashimi was excellent. 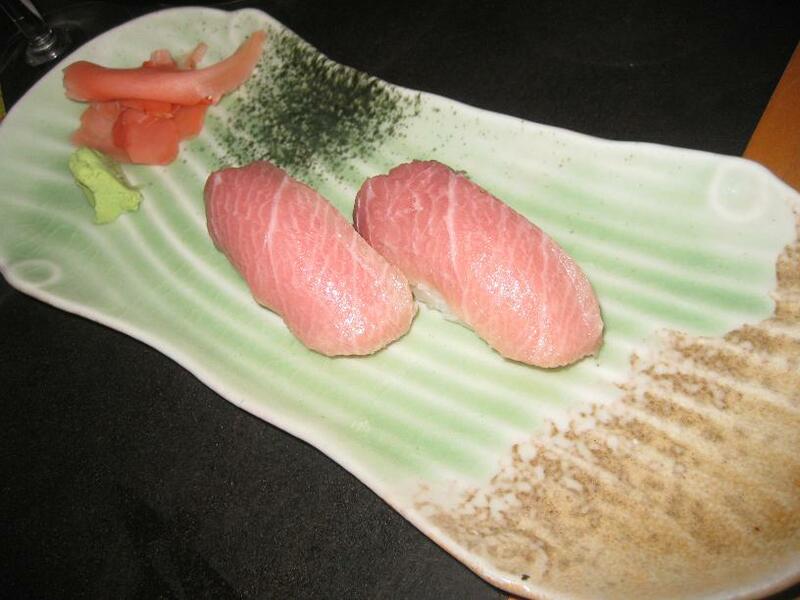 If you're familiar with toro, you should know that it ranges from $10-$15 for 2 pieces but our plate was only $28. 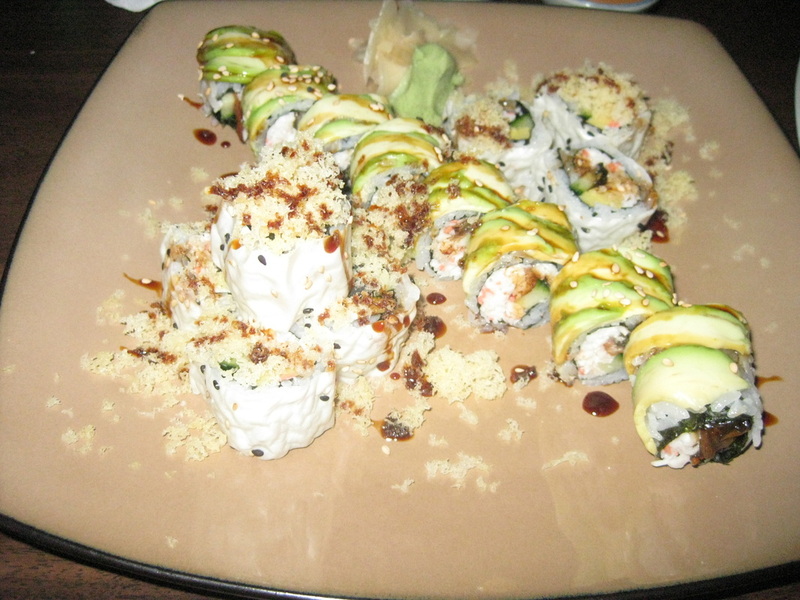 It was so worth it!!! 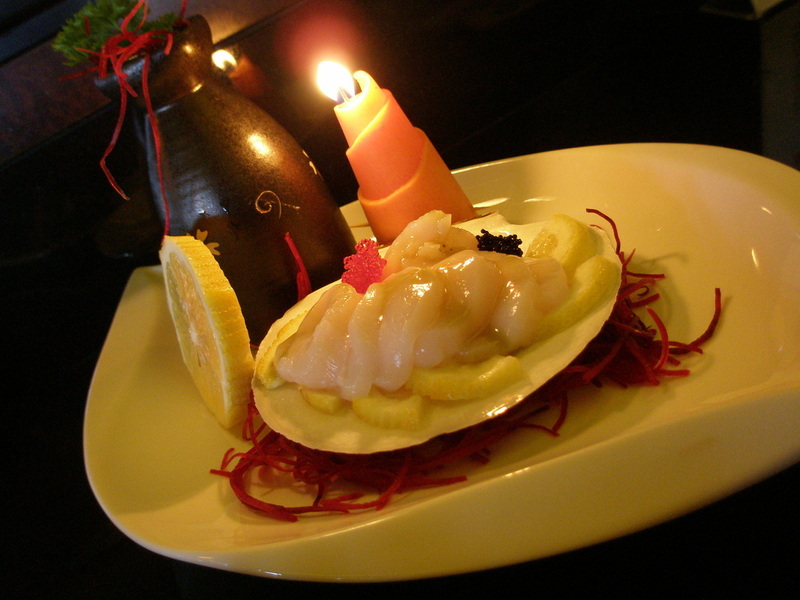 My order of live scallop was beautifully plated (kind of romantic with the lit candle and sake bottle) and tasted beautifully fresh; it was live afterall ;p Presentation was an A+ throughout the night thanks to our sushi chef John (whom studied culinary arts back in Korea). 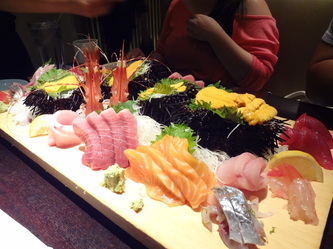 The staff was very attentive towards us even when we sat at the bar ;) They really get into the birthday celebrations here; they turn off the lights and starts to sing and dance for the birthday guests ;p This place has now become one of my top choices for sushi and John (my very cute and happily married sushi chef) never fails to impress me ;p Fresh food...friendly staff...what else can I ask for...how about more sushi??? Taka sushi is really FRESH OUT OF THE WATER SUSHI but it's advised you go in expecting to pay a little bit more for it. 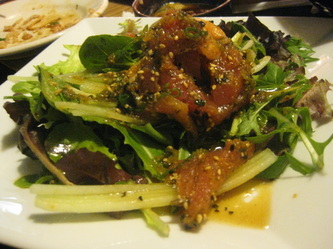 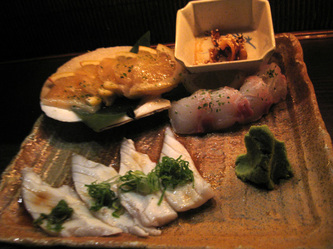 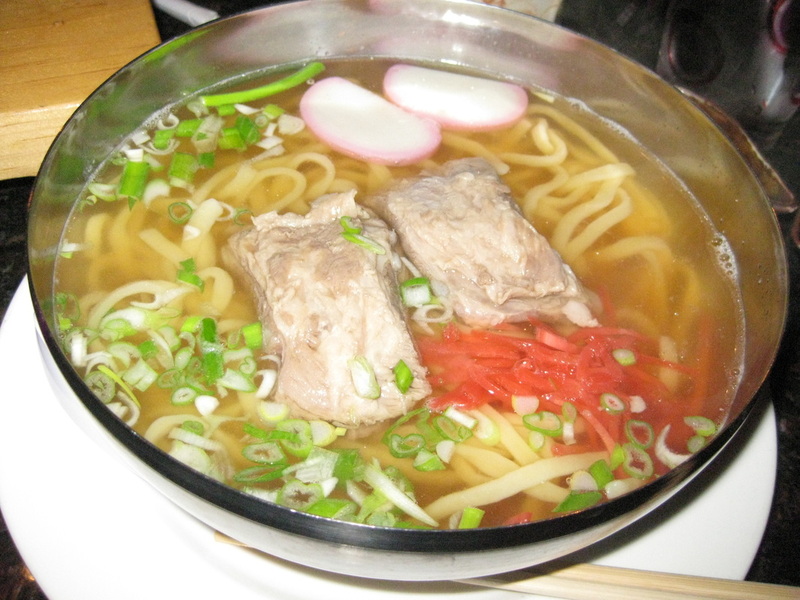 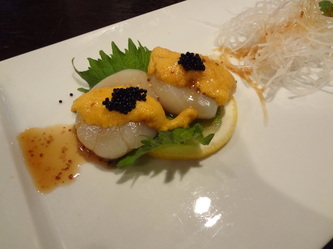 Taka is located in Downtown of San Diego and because of the general location, the menu is a little more pricey than a normal sushi restaurant found elsewhere. 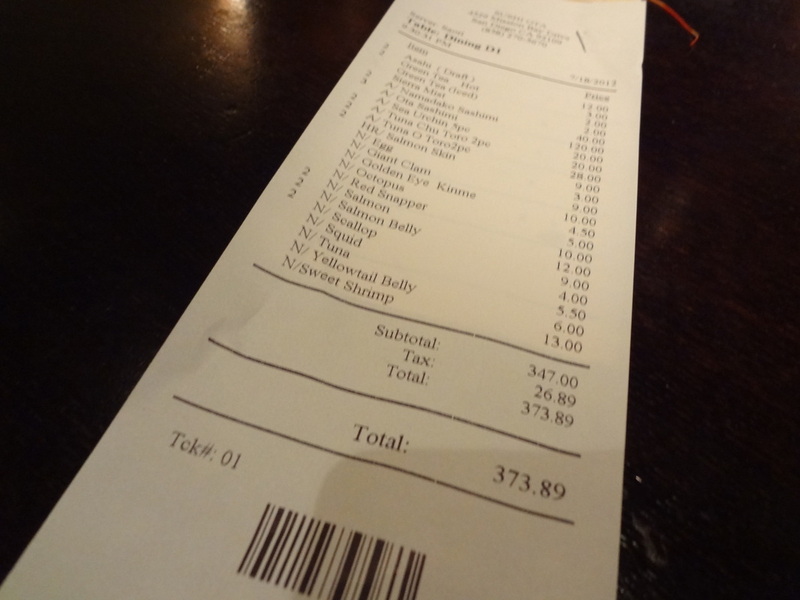 My co-worker and I went here afterwork one day and just between the two of us and double the order of the pictures above, our bill came out to be around $140 (so $70 each). 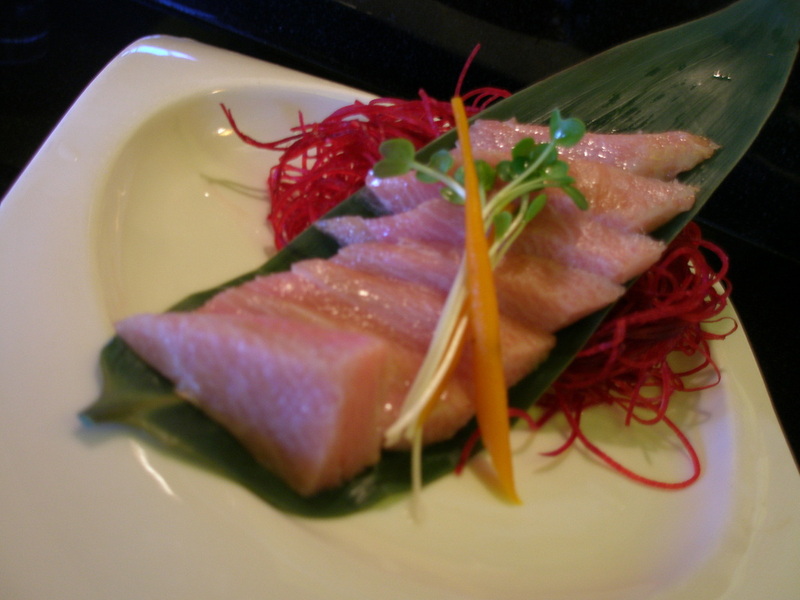 We had toro which is generally pricey tuna belly (so I wasn't too surprised at the price of it) and it melted in my mouth. 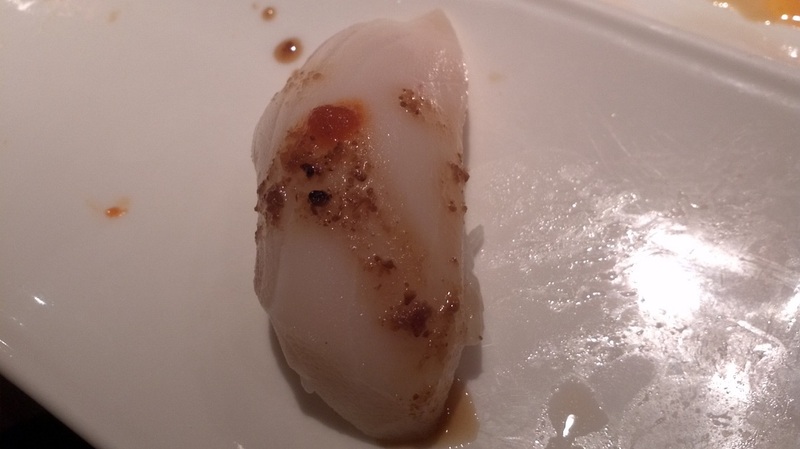 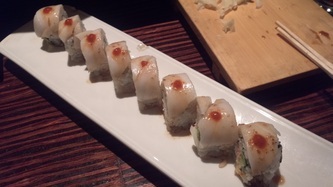 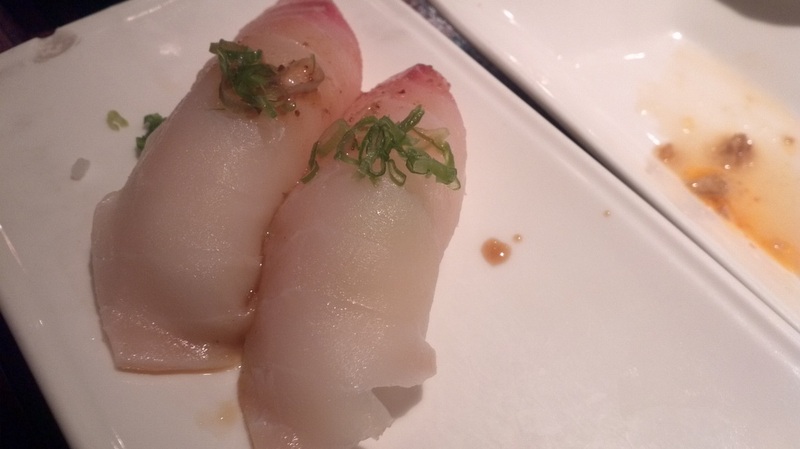 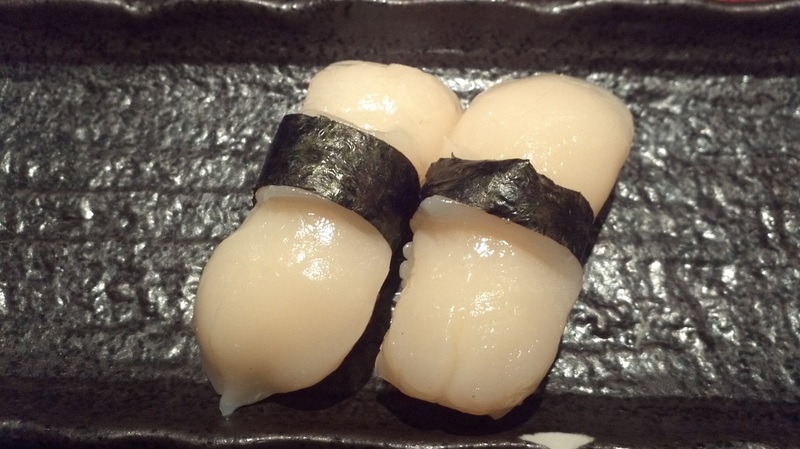 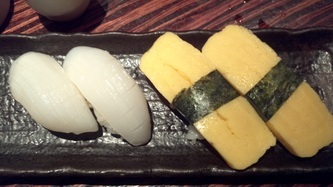 I had ordered the hotate (scallop nigiri) and I loved it; they prepared it just the way I like it...whole pieces of scallop lay flat on a bed of rice...not like some places that chop up some small scallops and put it on there. 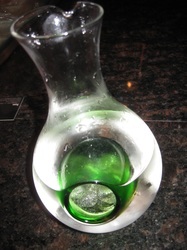 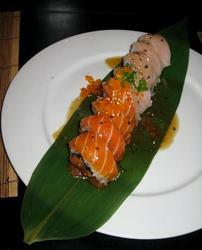 The sake (salmon) was nicely thick and fresh. 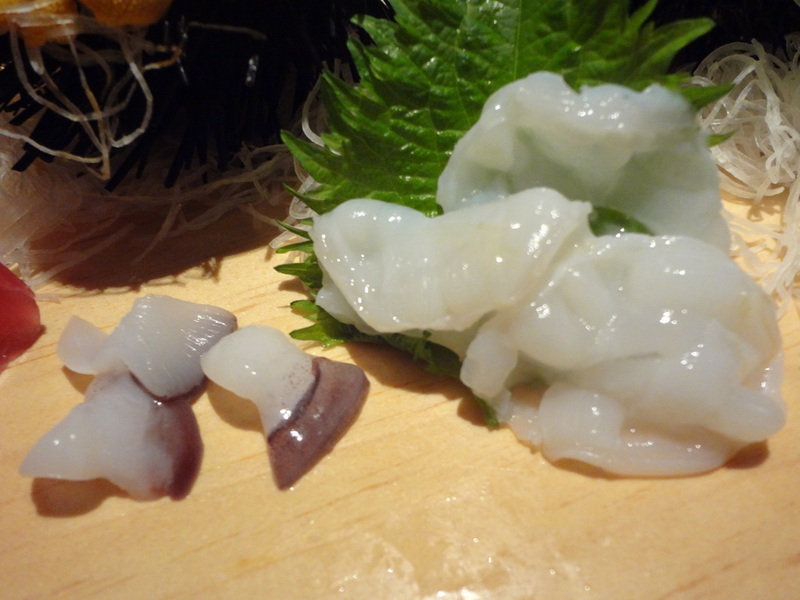 The squid on shiso was crunchy and tasty. 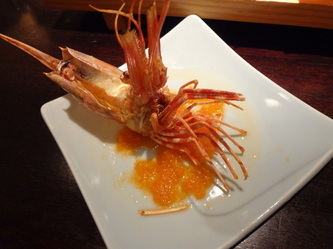 My friend says their live shrimp was really good; I'm sure it was fresh because it was live and the tentacles on the heads were still moving. They offered to either tempura fry or throw the heads into miso soup for us and we chose the miso soup which came out pretty good. 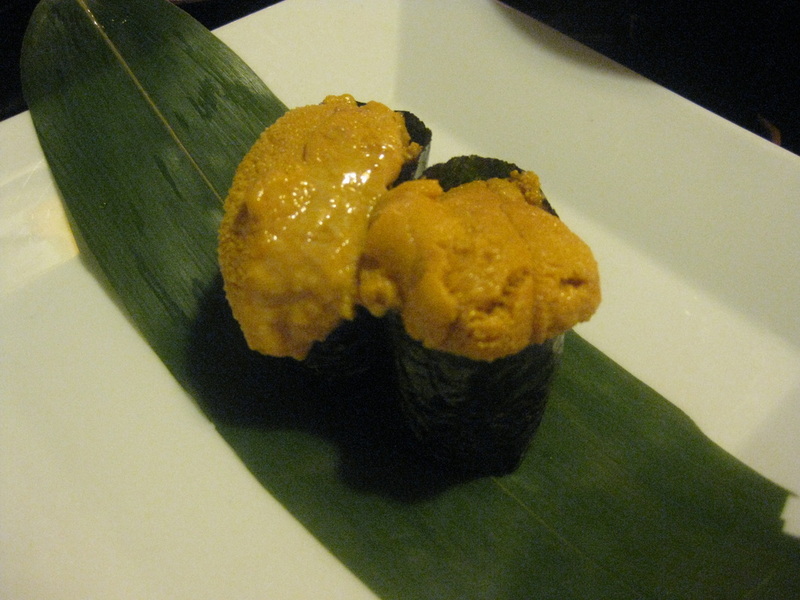 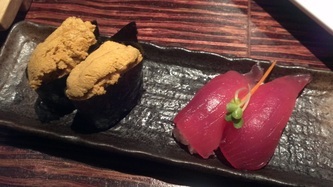 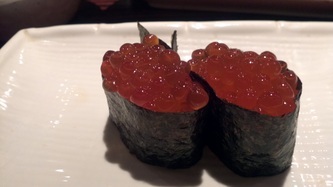 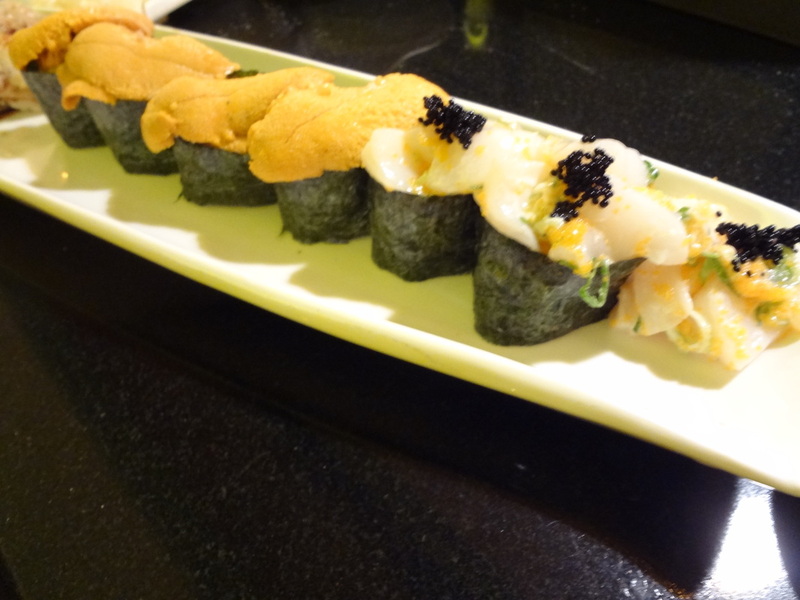 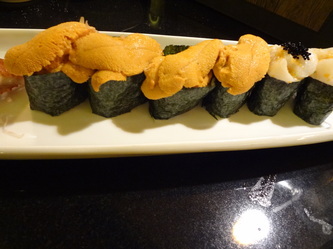 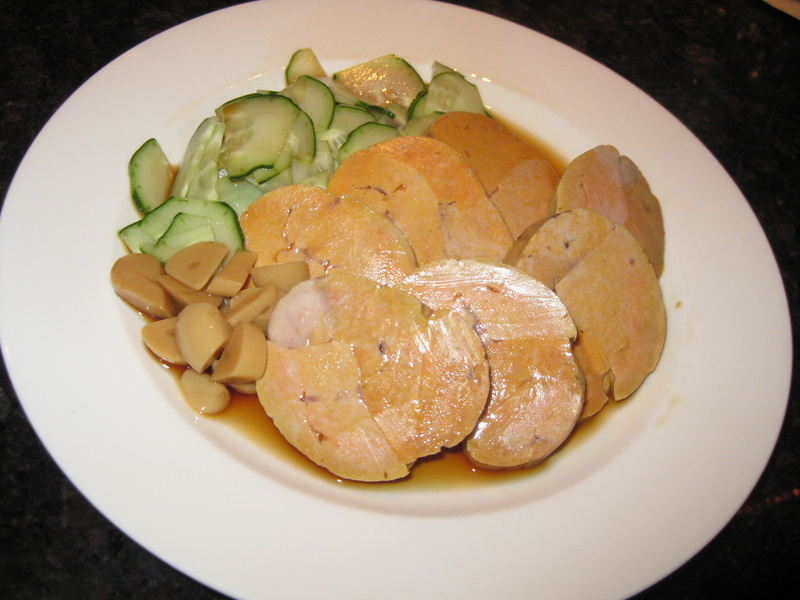 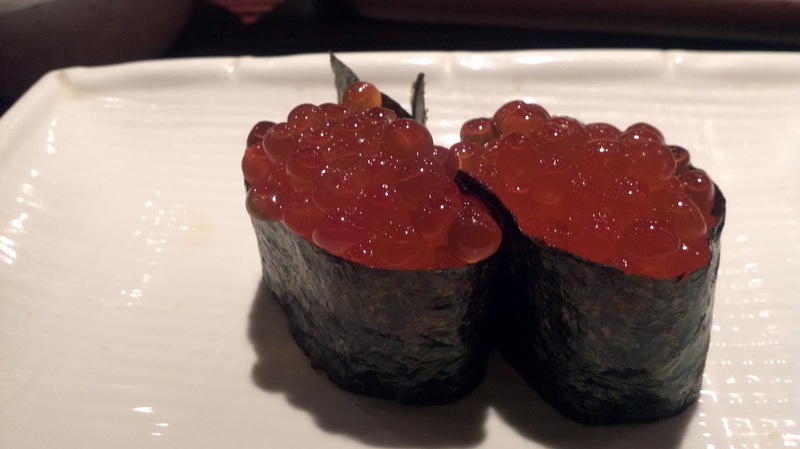 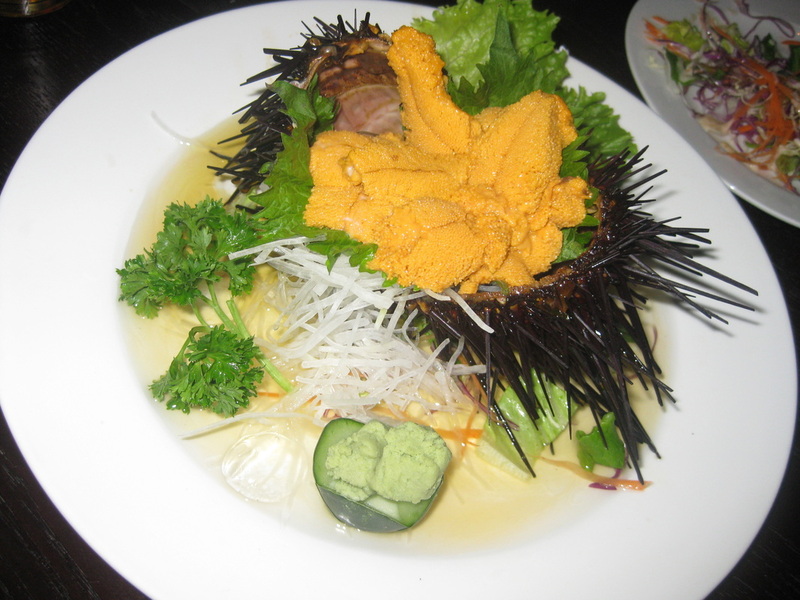 And we loved their uni (sea urchin)...we couldn't get enough of it. 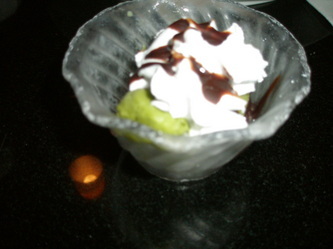 You can tell from the pores (that looks like a tongue) it was very fresh and creamy. I think the only factor that is a setback into dining here is the price, but I wouldn't mind coming here from time to time because the food is really fresh. 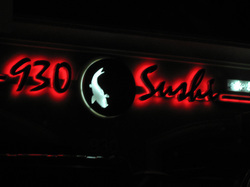 My friends and I went here to have out secret santa dinner before Xmas. Despite the rainy weather we had that evening, it turned out to be the perfect spot for us. 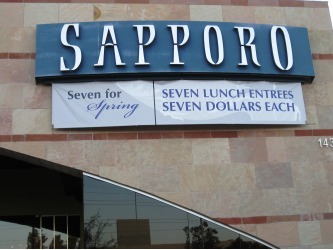 It opened not too long ago and it's located between office buildings in National City. 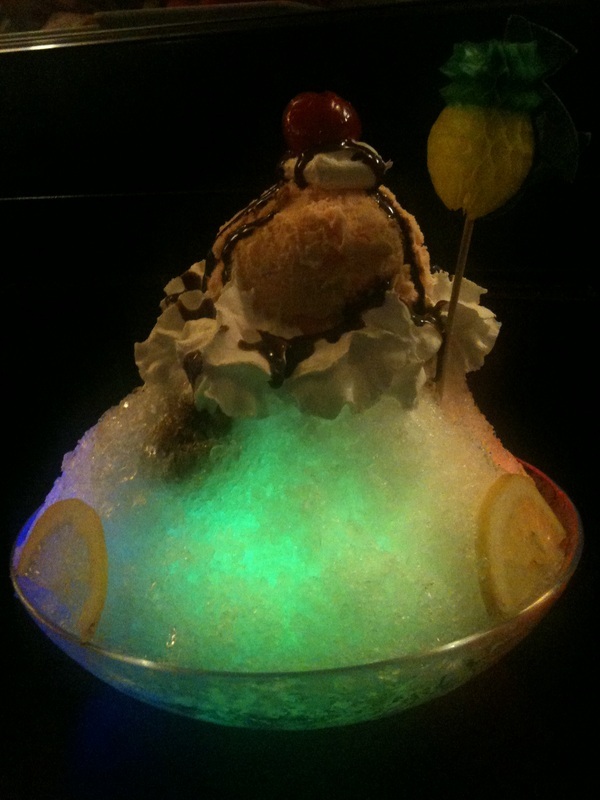 It's a little secluded and not many people were in there. 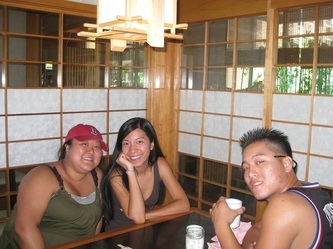 That's nothing for us to complain about since we were able to hold conversations with one another (unlike dining at busy places). 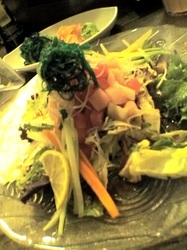 The food was good and it had a cozy feel inside. 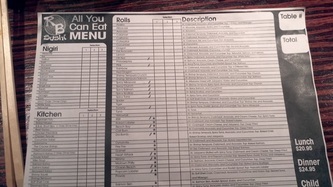 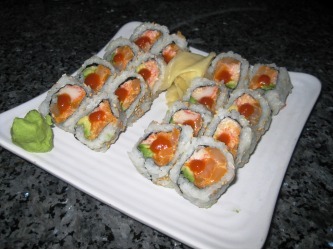 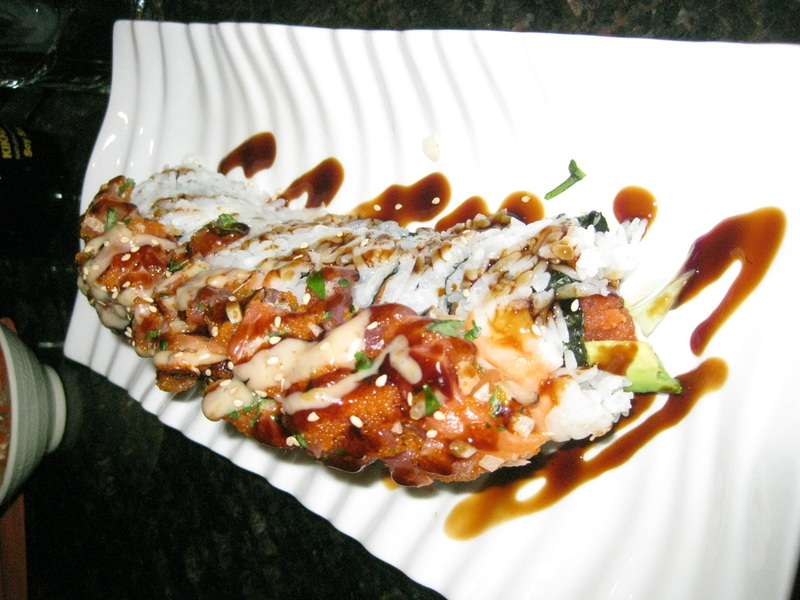 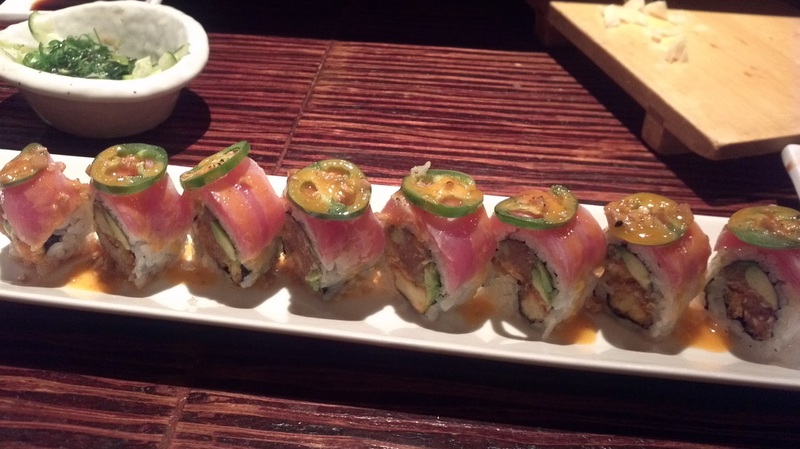 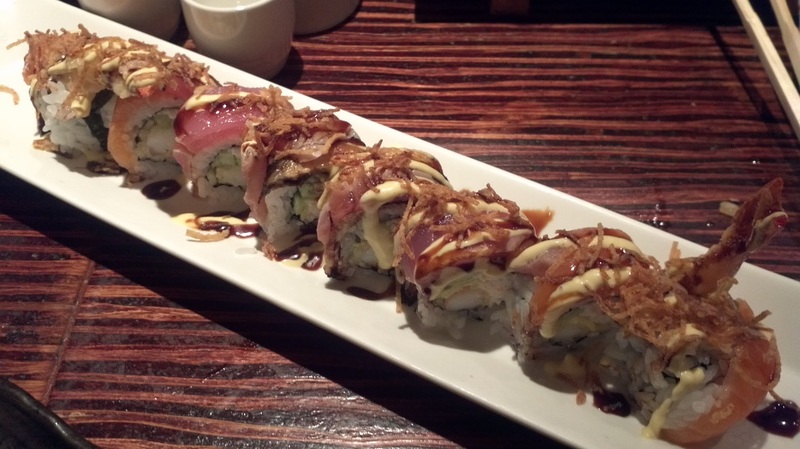 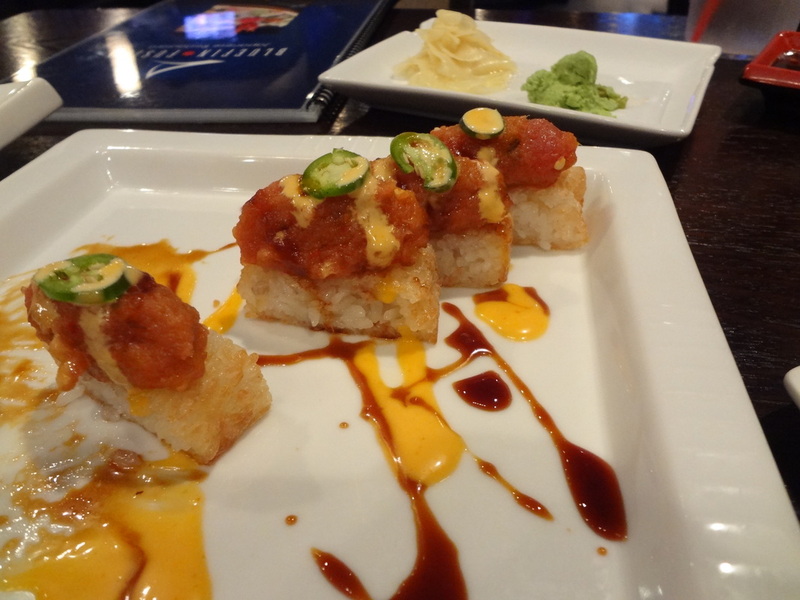 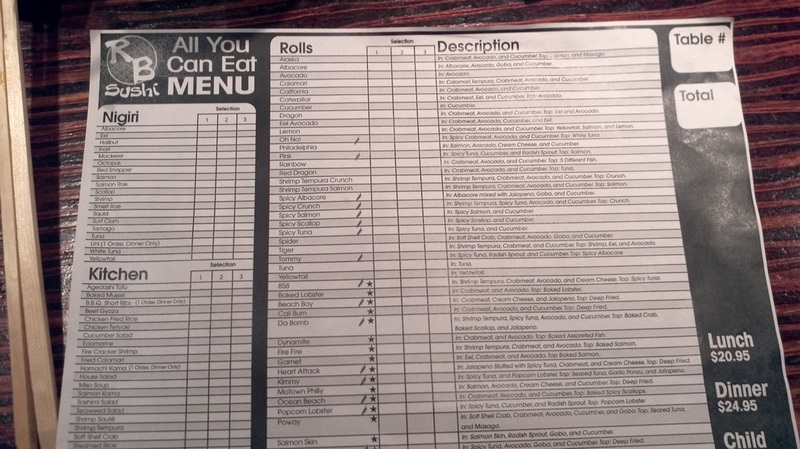 Our chef created rolls that were customized to our taste buds. 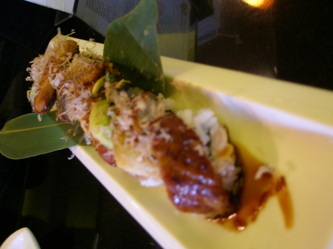 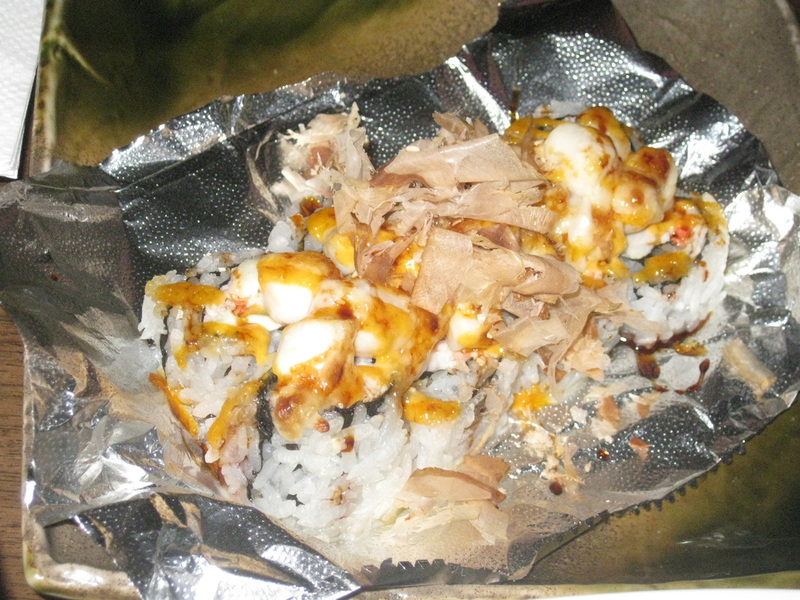 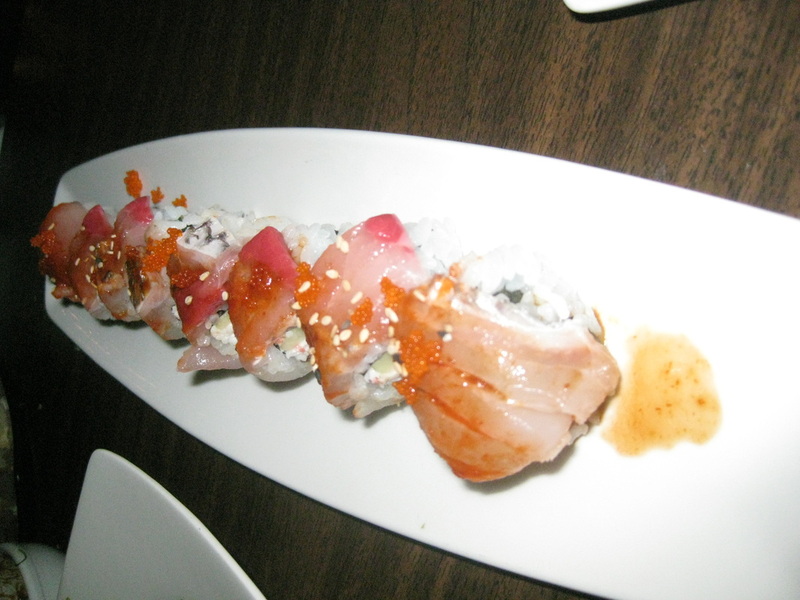 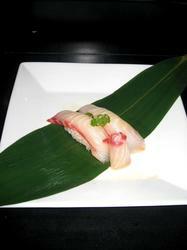 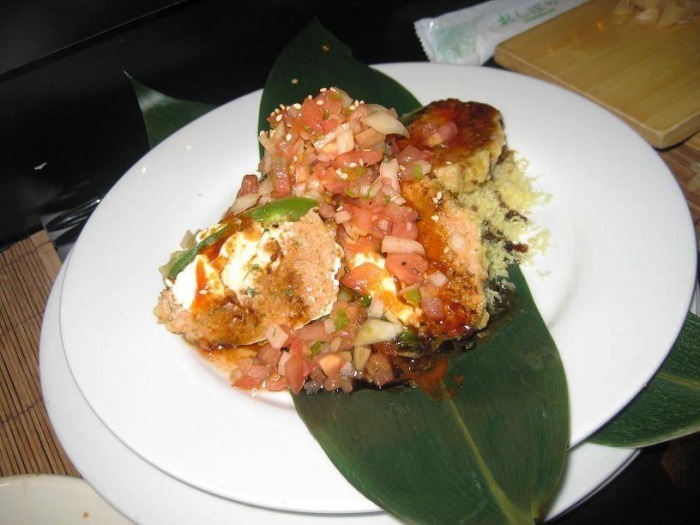 Our secret santa roll had yellowtail and red snapper incorporated in it and it was quite yummy. Our red velvet and trinity rolls shown on the bottom left were also delicious. The charger roll and ninja roll (shown as the second plate at the bottom) had no raw fish in them and my non-raw fish friends were able to enjoy their sushi that night. 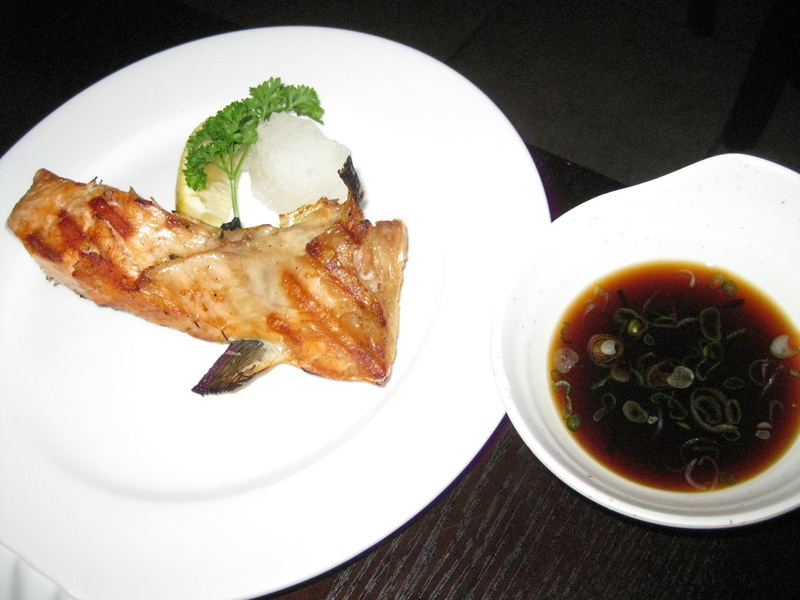 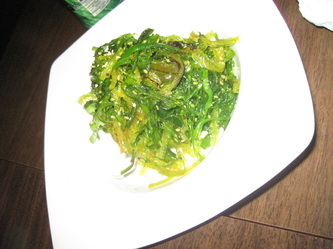 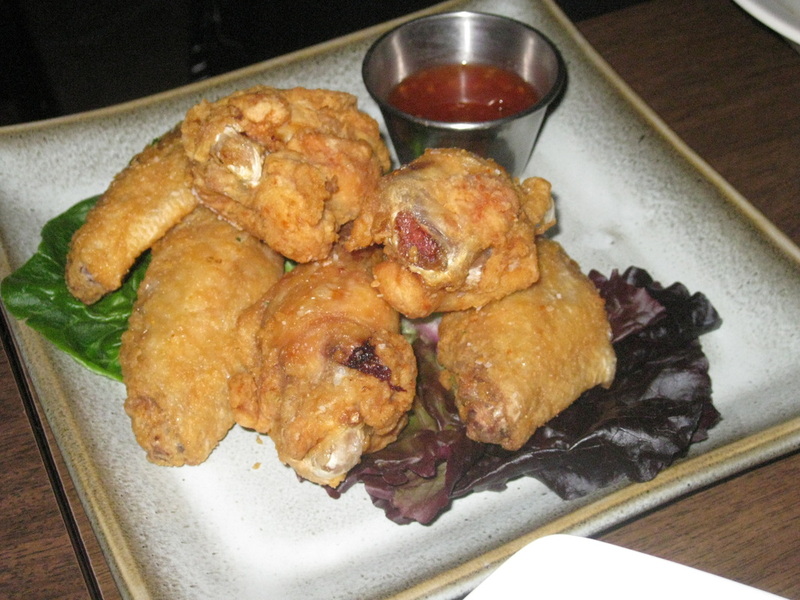 Our appetizers included chicken wings and seaweed salad; those were good too. 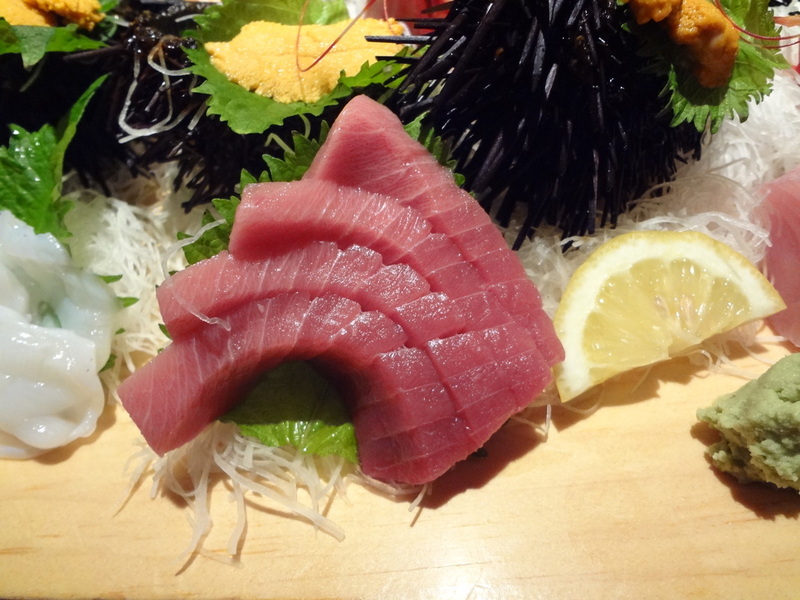 They said they are known for their bluefin toro but they were sold out of it that night. 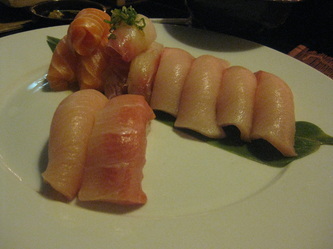 I ordered red snapper and salmon nigiri instead and they were really good and fresh. 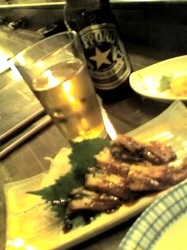 Although it's a little further down south from where I'm at, I'll definitely come back here if I'm in the area. 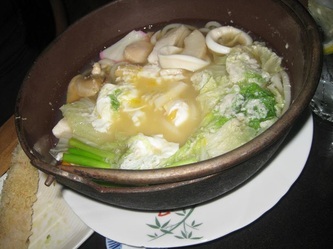 The food is good, price is affordable, and my friends and I enjoy the fact that it's just a casual restaurant without the fancy complications. 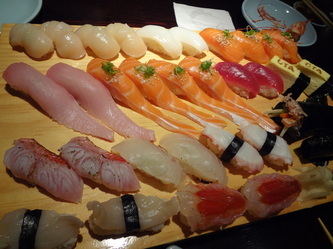 During my last trip to San Francisco, my friend and I went to have sushi in Japan Town. 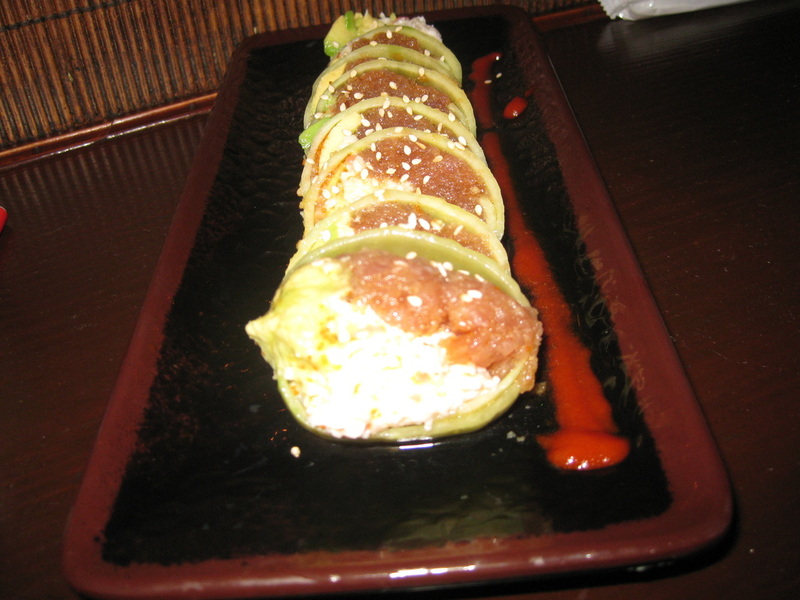 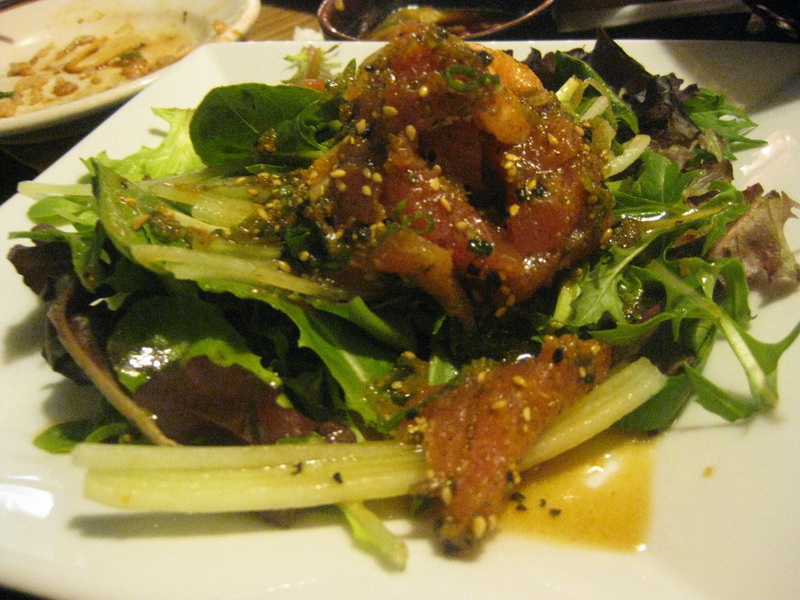 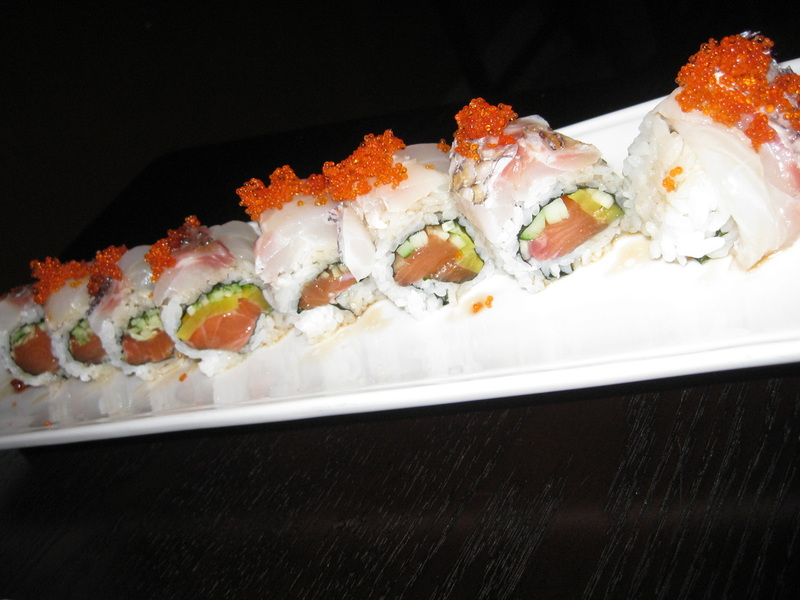 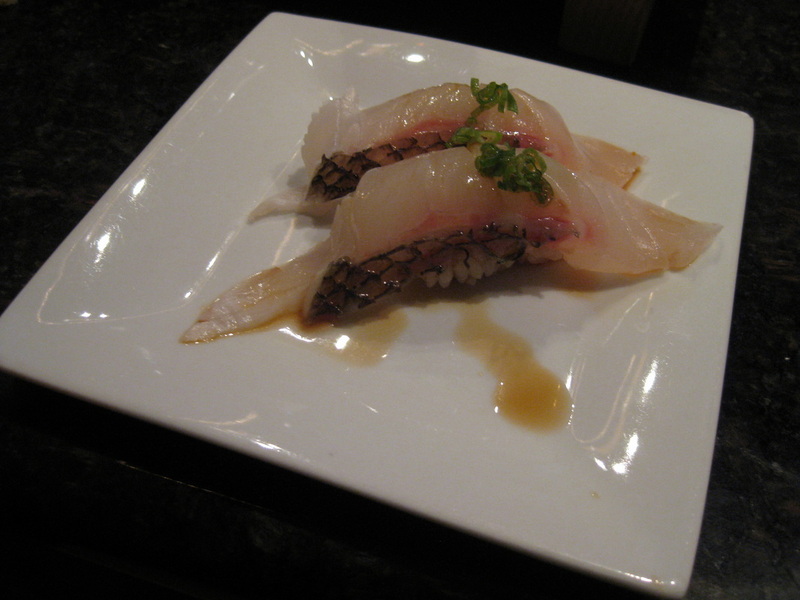 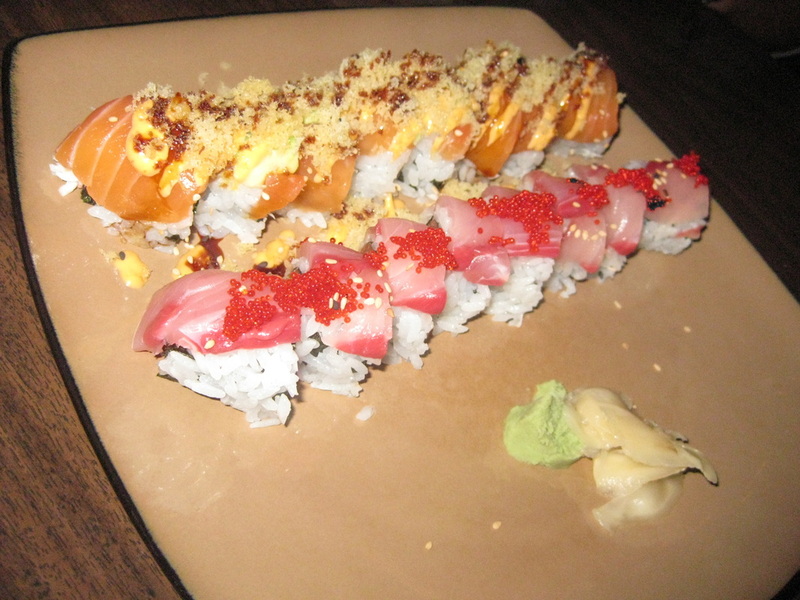 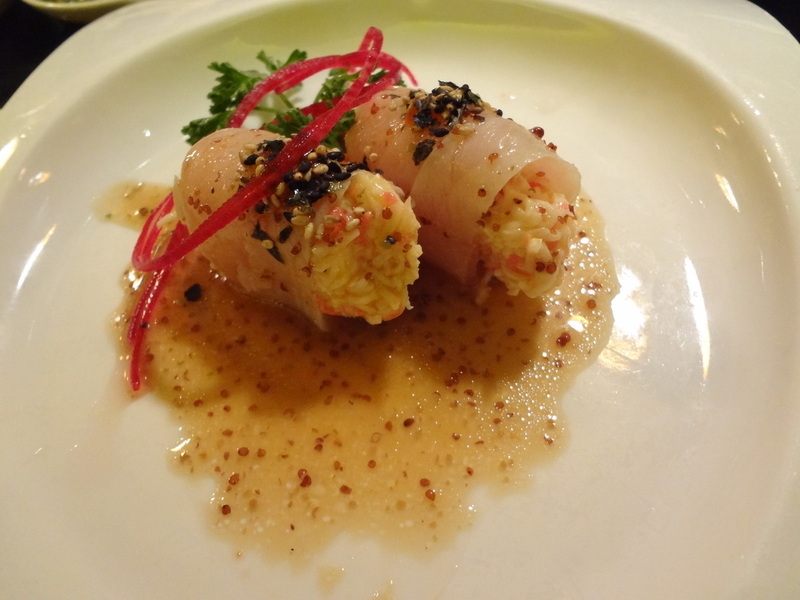 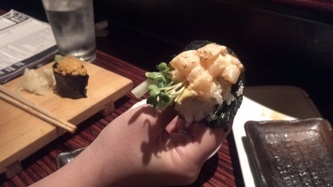 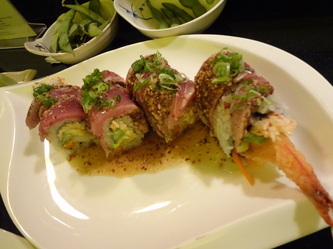 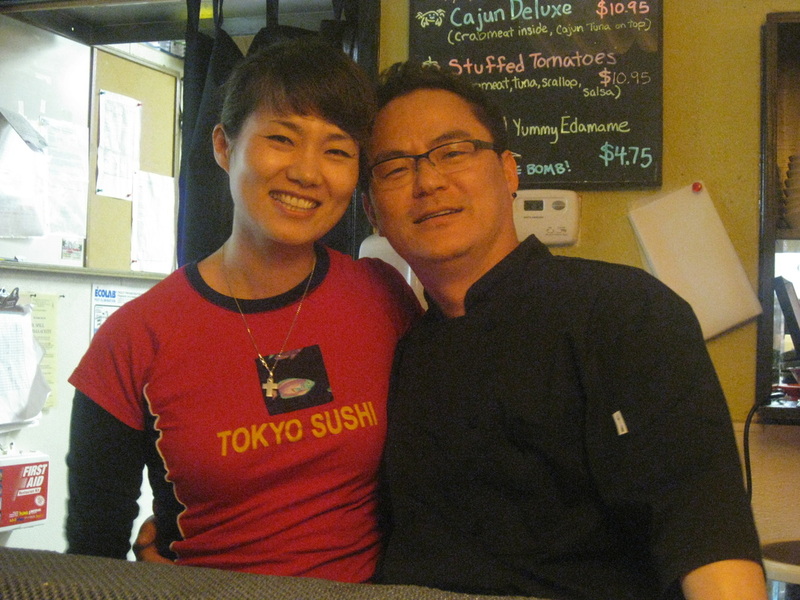 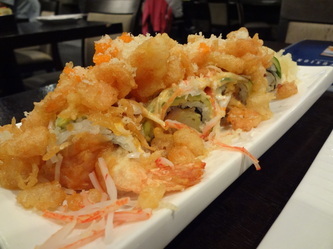 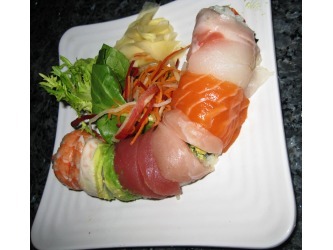 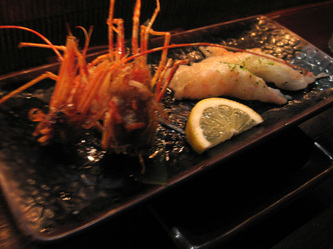 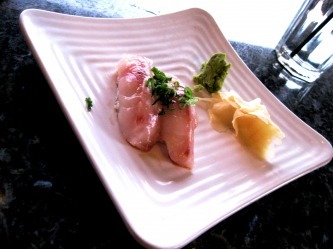 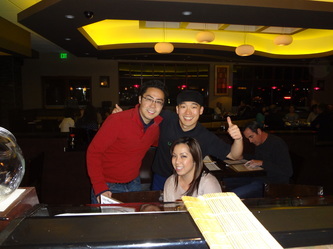 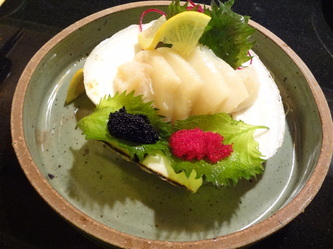 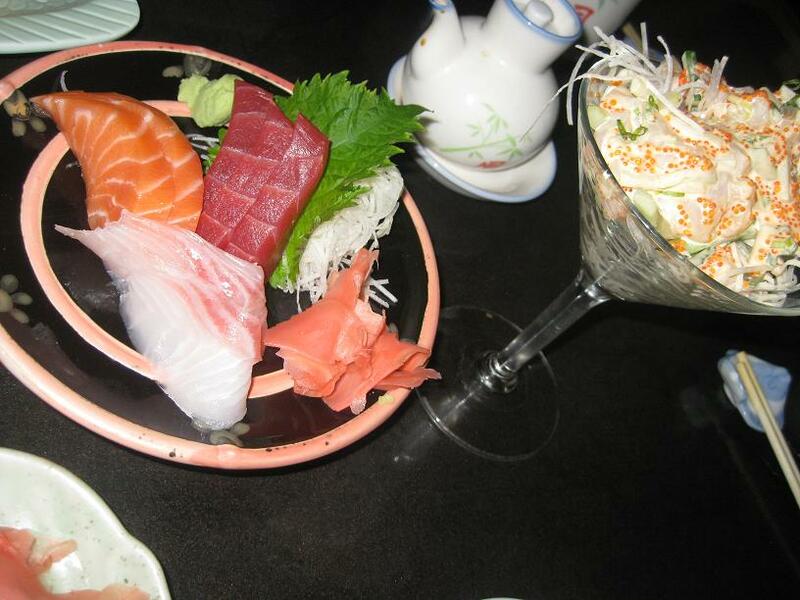 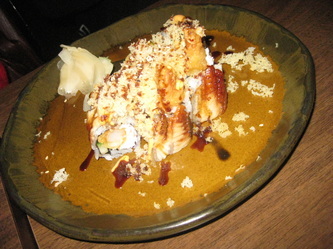 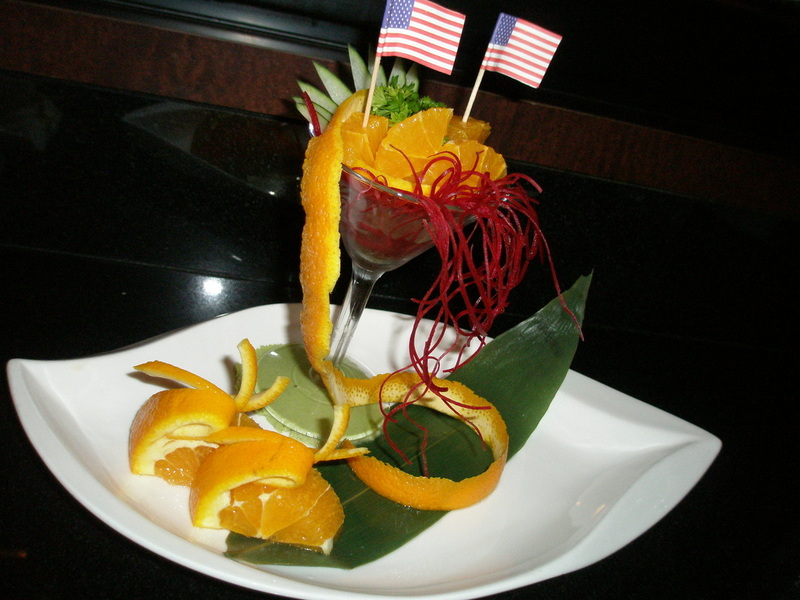 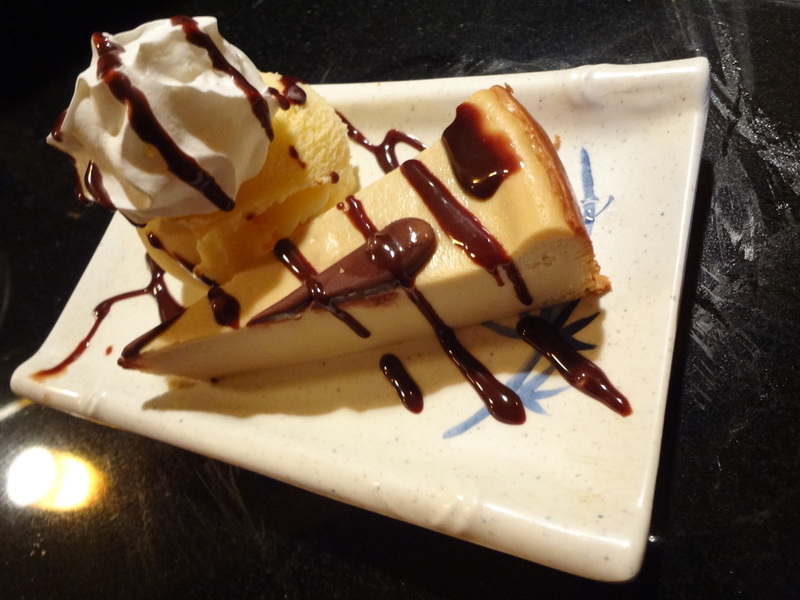 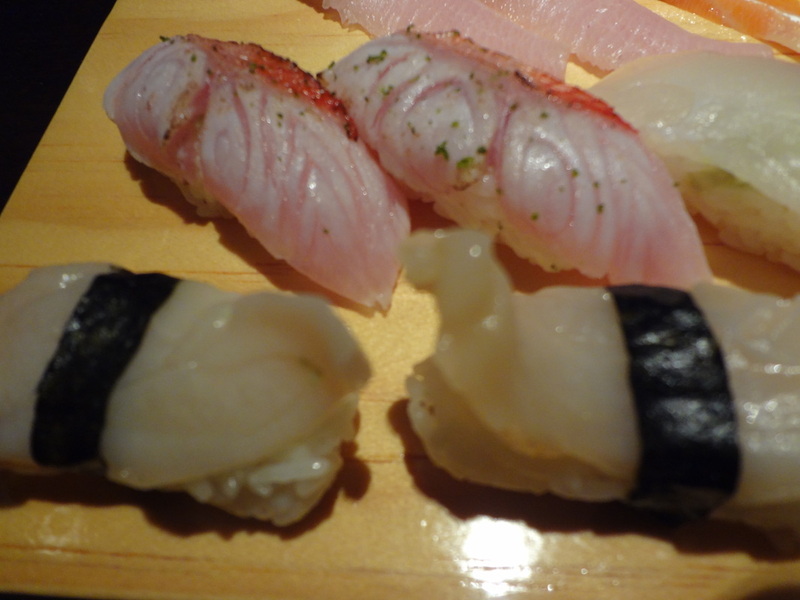 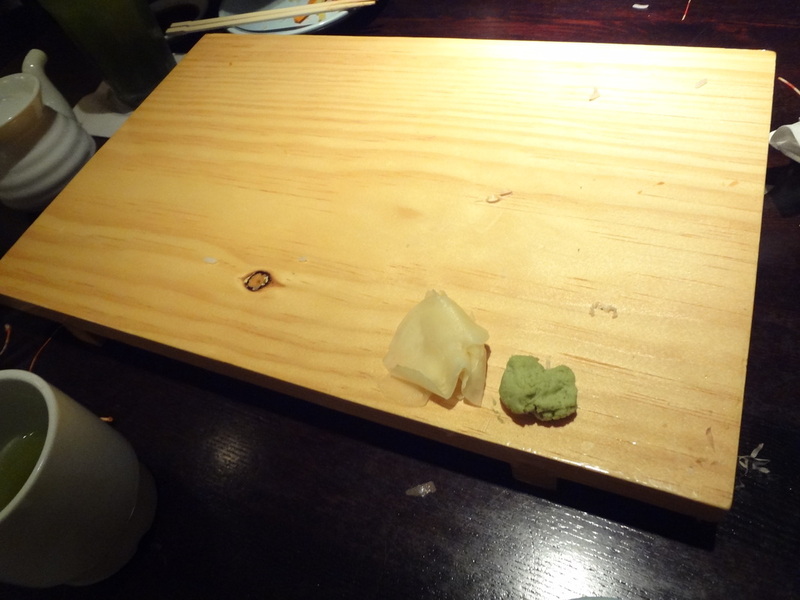 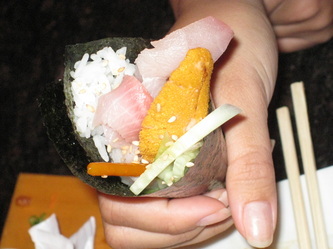 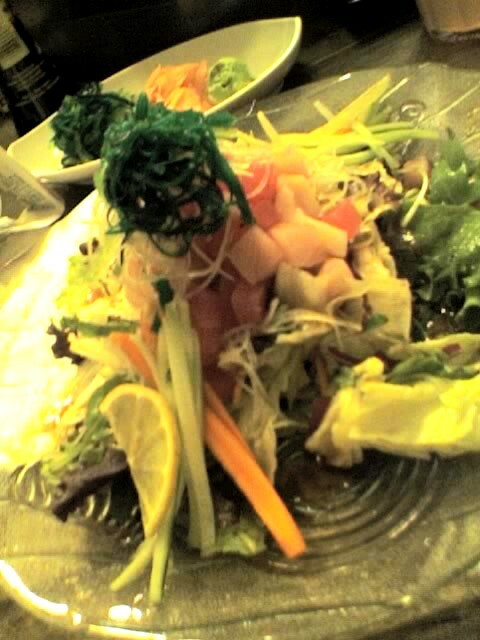 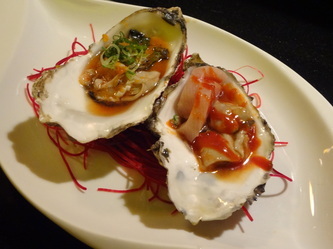 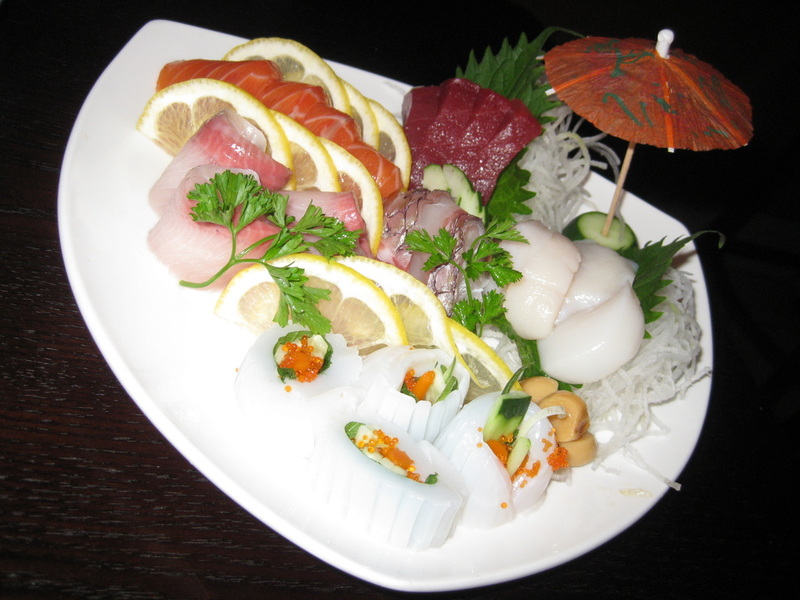 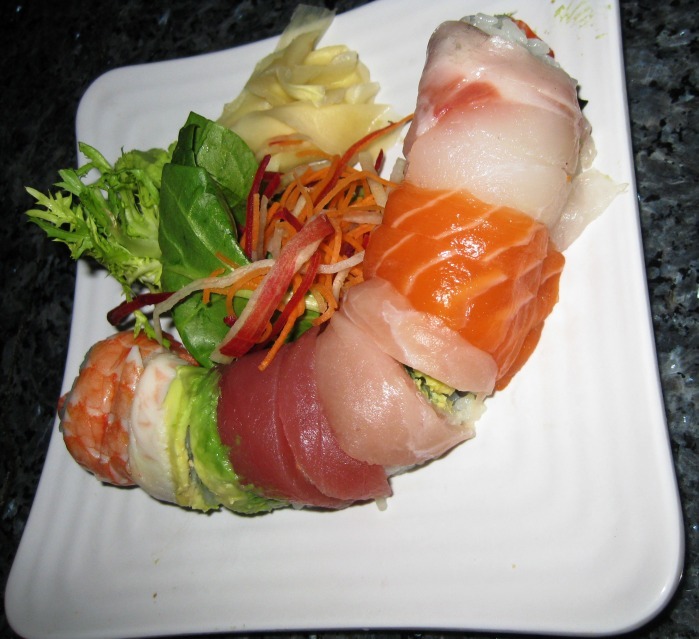 Here we found Isobune, a japanese restaurant specializing in serving fresh sushi. Funny that we walked for a long time not knowing where to eat but ended up at the place our taxi driver have recommended. 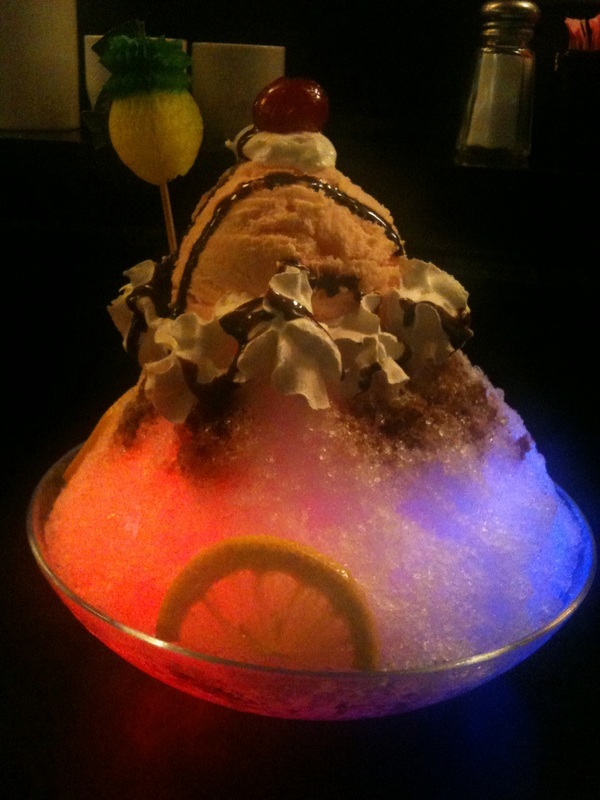 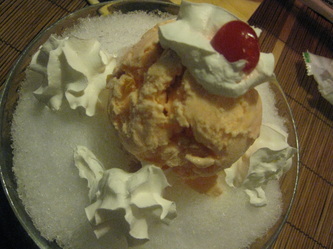 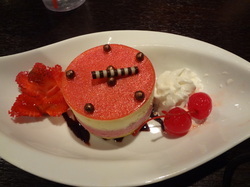 And now it's time for me to recommend this place to those who are reading this blog. 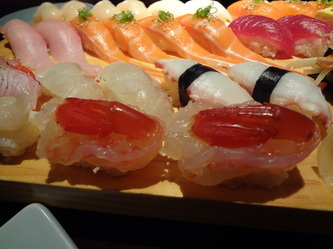 This is a good sushi restaurant if you want to have some FRESH FISH for a midday snack. 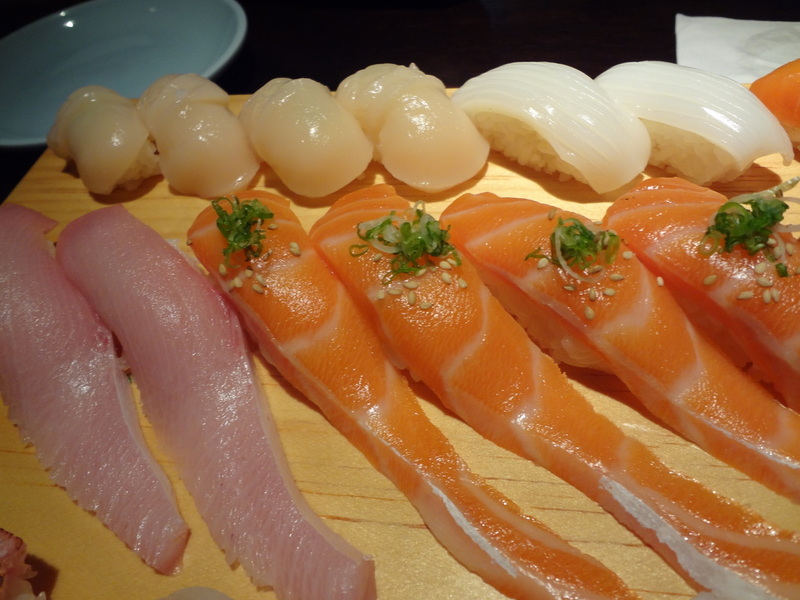 Coming from the bay area, this was as fresh as it can get. I wouldn't recommend it if you are starving; the sushi here are served on small plates placed on boats that goes around in a circle on the conveyor belt. 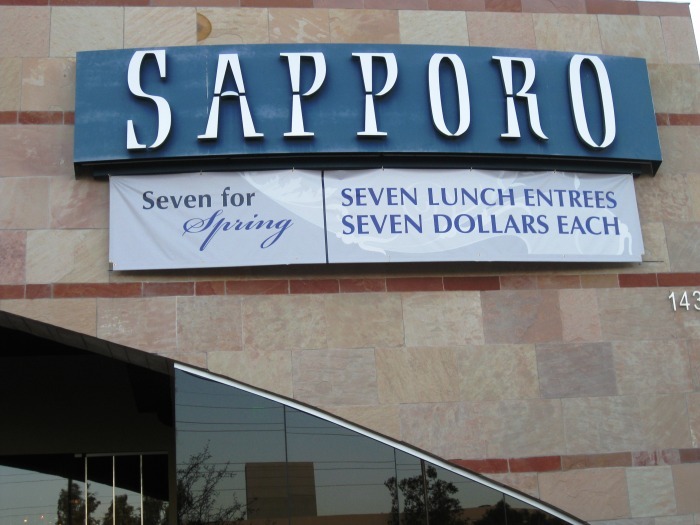 I recently took a trip to Scottsdale with my friends and found myself at Sapporo. 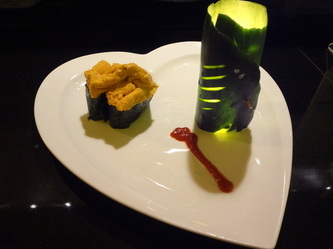 The restaurant is found in a very high-end area and the restaurant definitely gave out that vibe. 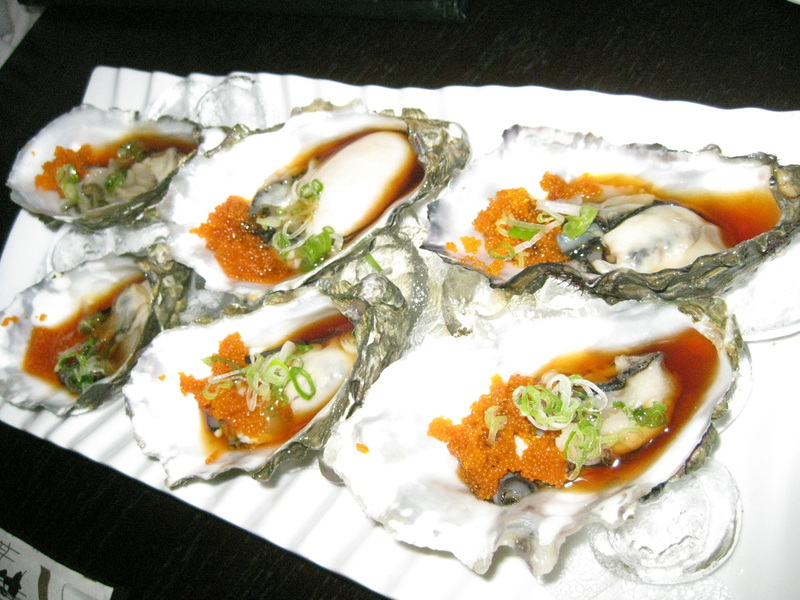 The venue is very modern and big. 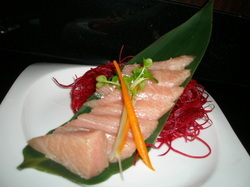 I never ate a red snapper so fresh in my life til that day. 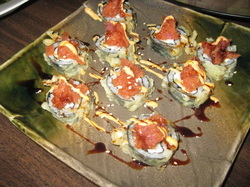 I have to admit the spicy tuna that day wasn't all that great; could have just been that specific day. 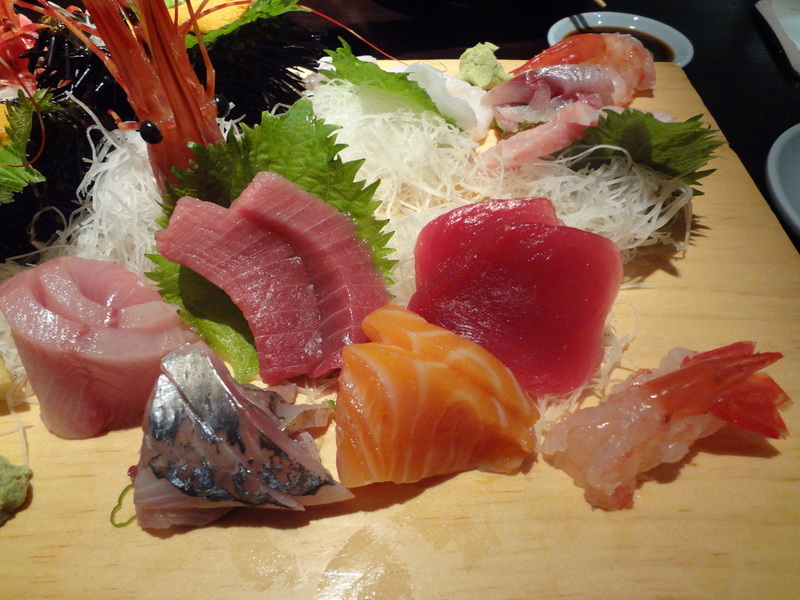 You can still dine at this restaurant even if you don't like eating raw fish because they have Benihana style chefs in the back that will amuse you with their cooking skills.